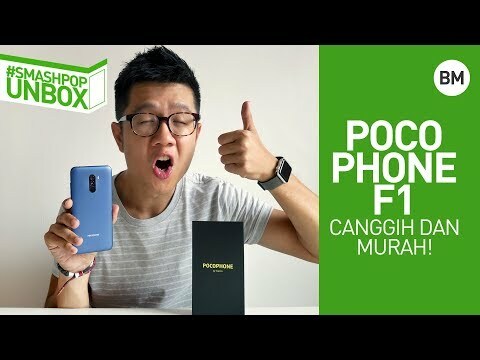 Just yesterday, HMD Malaysia announced the availability of two of it’s latest smartphones in Malaysia. The 6.1 Plus and 5.1 Plus are the duo that will be joining the array of Android devices in the market sporting a notch and full-screen design. The event was held at a very significant location in the heart of Kuala Lumpur. Never have we seen a smartphone launch held in the garden of an ambassador residence before and yet, HMD Malaysia has done it. This time, it’s the Finnish ambassador’s residence in Ampang. It is totally appropriate as NOKIA is actually a true and pure brand from Finland itself. Along with that, Angry Birds joined the event as well. Did you know that ROVIO, the company that makes Angry Birds is from Finland too? The 6.1 Plus comes with a 5.8″ screen with a 19:9 aspect ratio. Powered by Qualcomm Snapdragon 636, it is believed that the speed will be 40% faster than the previous iteration. On the back, there are two cameras, 16MP and 5 MP. Users are able to take portrait photos as well with blurred background. Selfies are also supposed to be great on this device as it comes with a 16MP front camera. 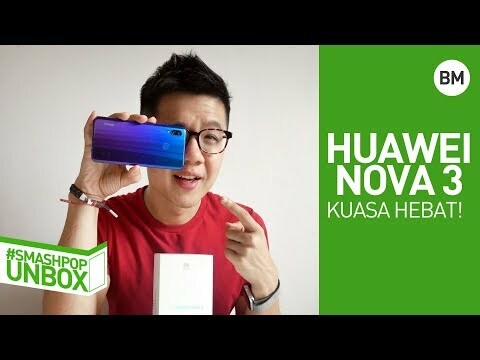 Price wise, the device will cost RM1,149 and for the first 2500 customers, HMD will bundle in free gifts worth RM300 which includes an action camera, tempered glass screen protector and a clear cover case. The other sibling of the duo is the 5.1 Plus. It has the same screen and display but is powered by MediaTek Helio P60 octa-core processor which according to them, is great for gamers. The back cameras are made out of a 13MP and a 5MP sensors. Oh, the 5.1 Plus will come with a HD+ resolution, unlike the 6.1 Plus which will come with an FHD display. The 5.1 Plus will be made available next month and the price is to be confirmed.